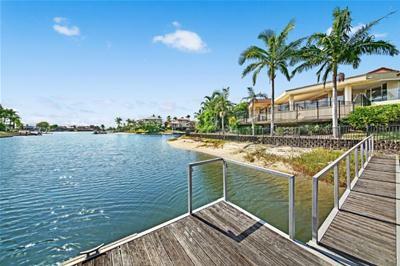 Price Reduced - Be Quick! 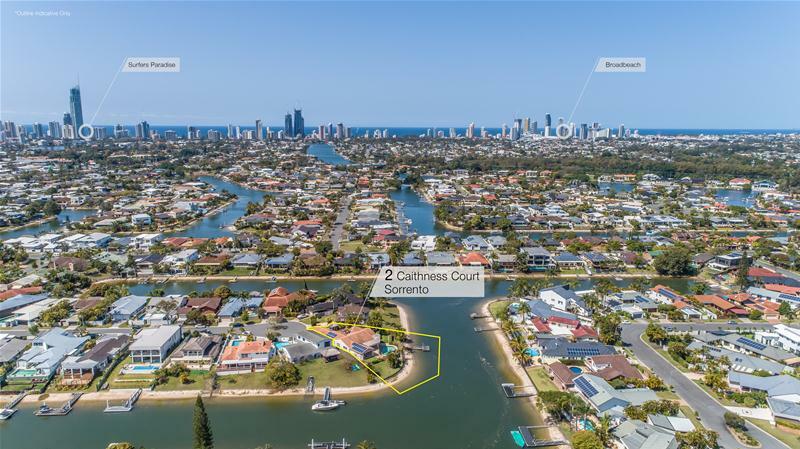 Owners purchased elsewhere and instruct for immediate sale! 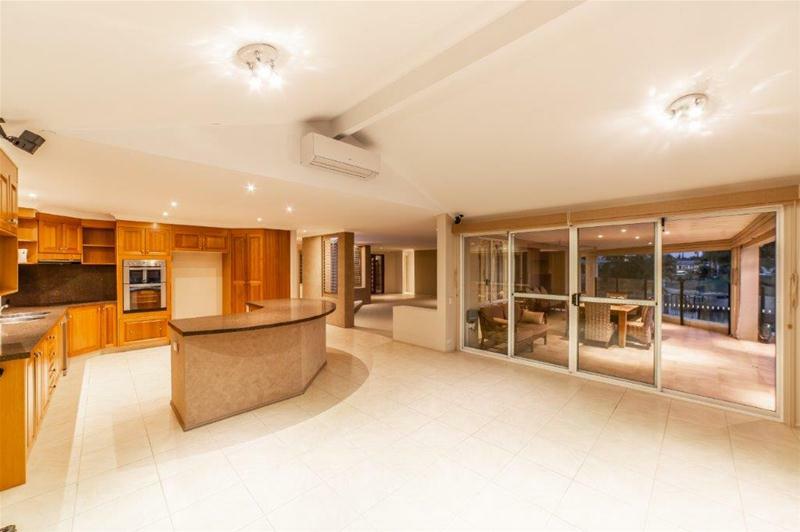 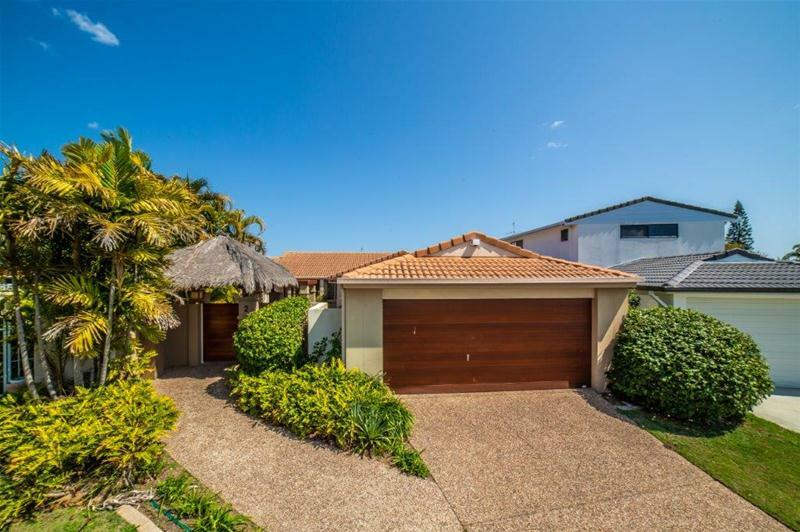 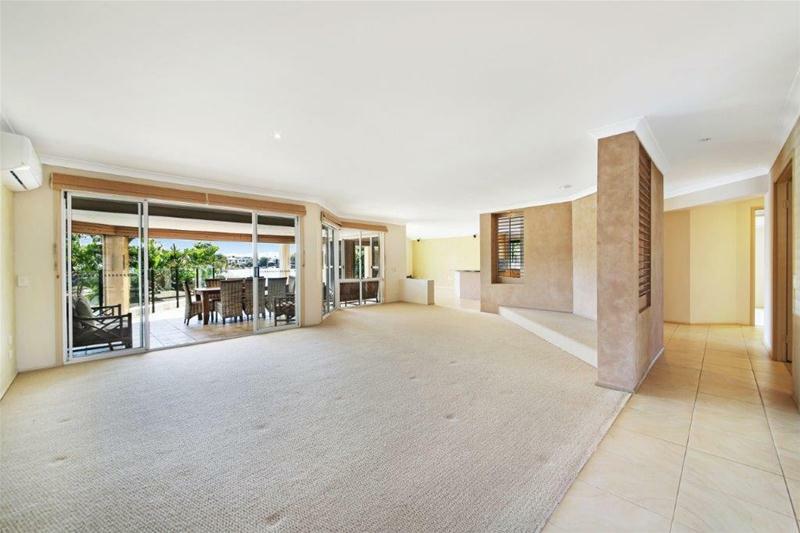 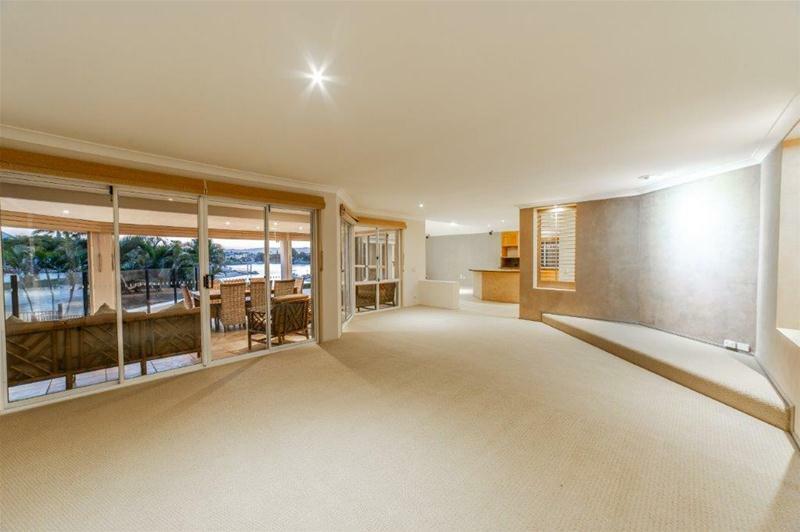 Rare and unique opportunity to secure this premier point position single level family home on a large 1,160m2 approx block with over 50 meters of water frontage in exclusive Sorrento. 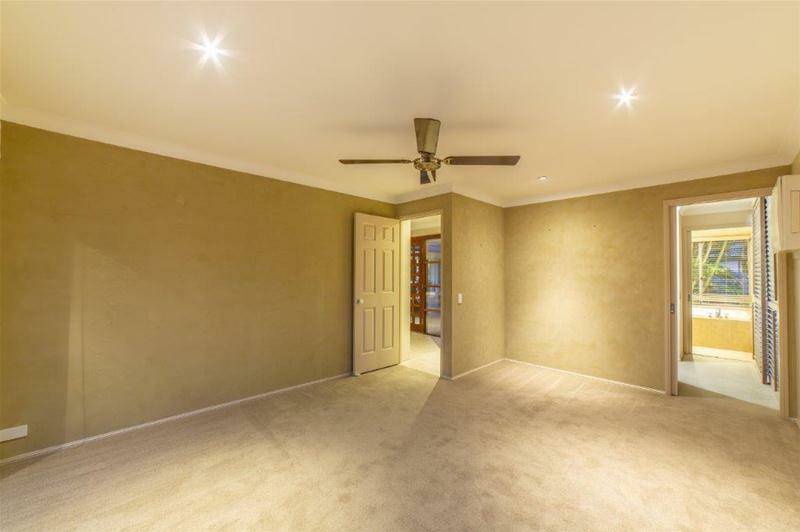 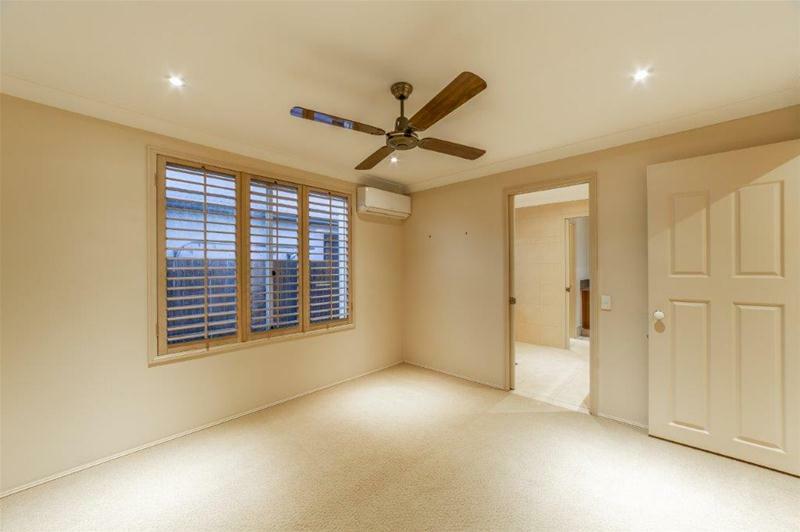 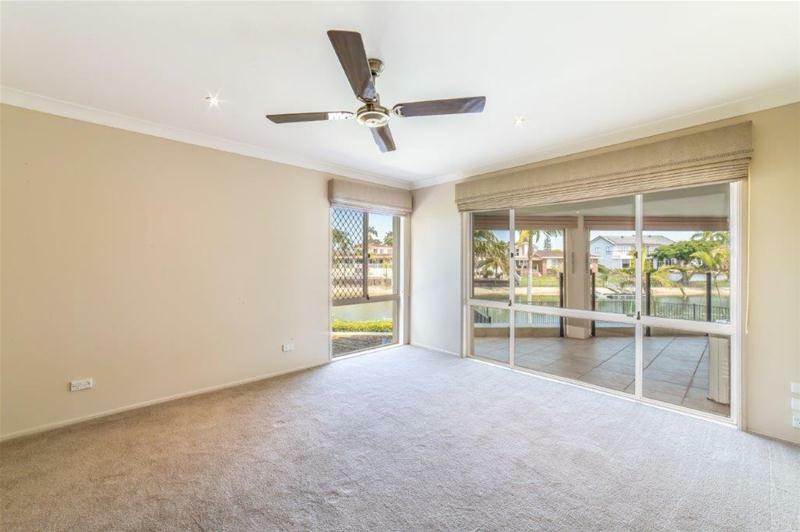 Ideal for the entire family, this spacious family homes features generous living, dining and entertaining areas, family friendly kitchen with granite benchtops, wine fridge and stainless steel appliances. 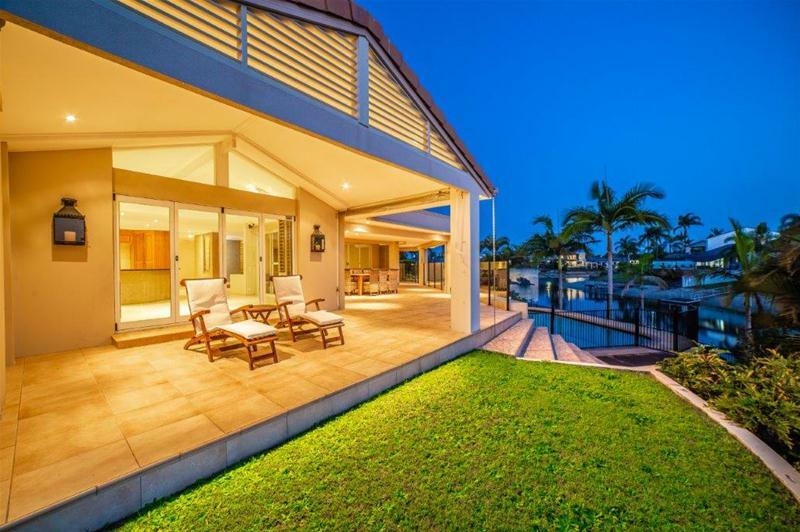 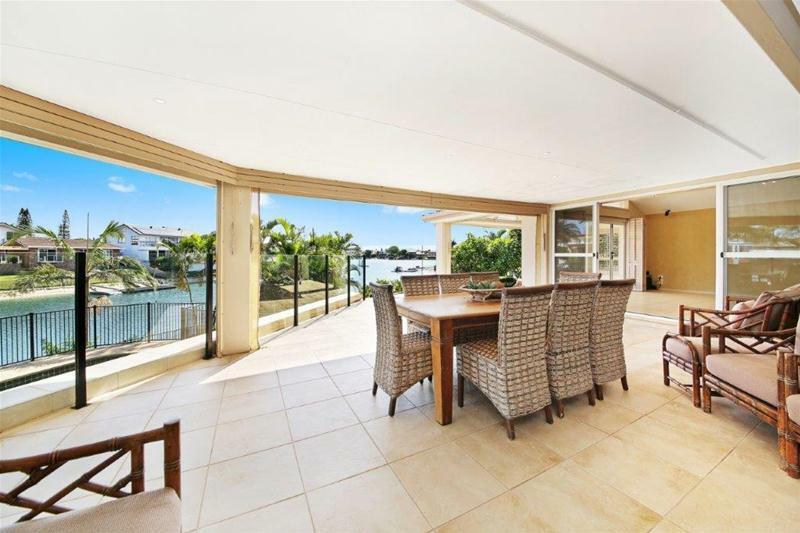 Designed with entertaining in mind, the home enjoys relaxed alfresco indoor/outdoor spaces with oversized wrap around undercover outdoor living and dining area, wide water views, lush gardens, large waterside pool and plenty of grassed areas. 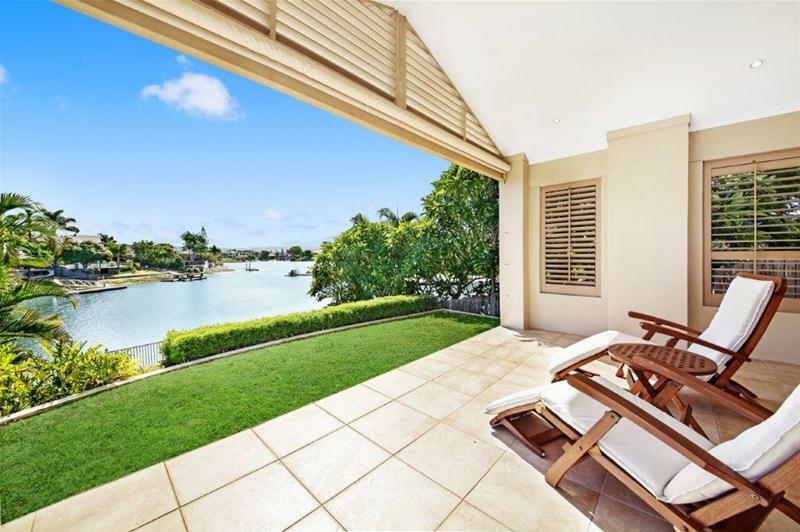 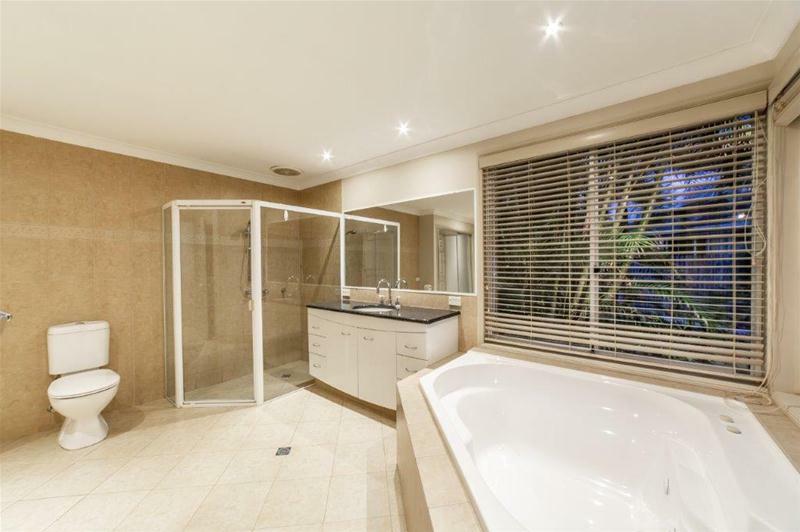 Well built and maintained, accommodating 4 spacious bedrooms, quality appointed bathrooms, private master suite with ensuite, spa, walk in robe and superb water views. 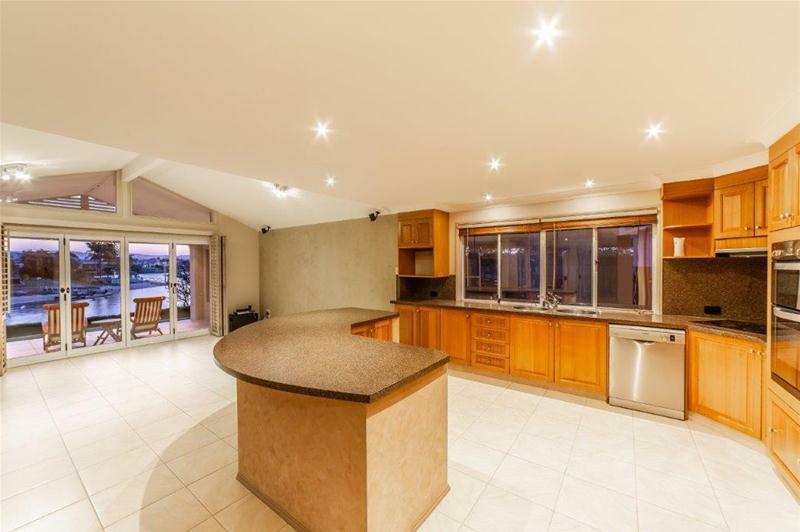 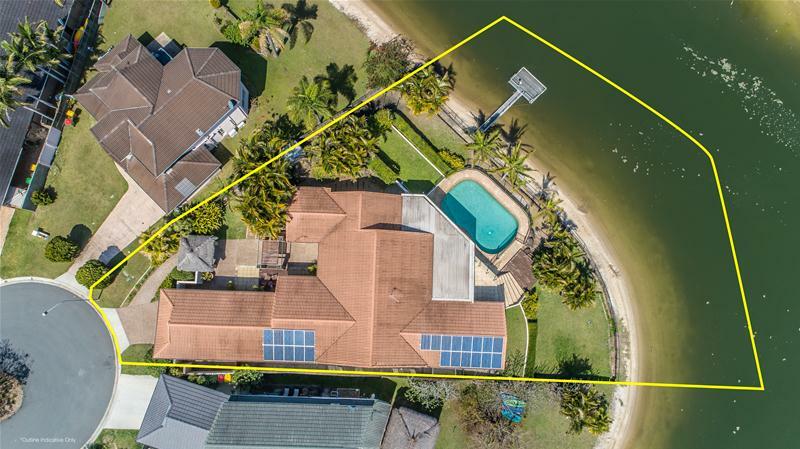 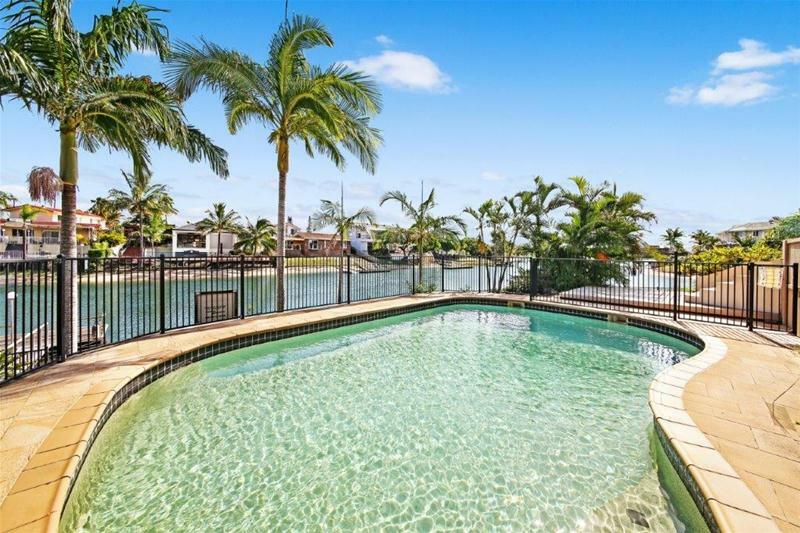 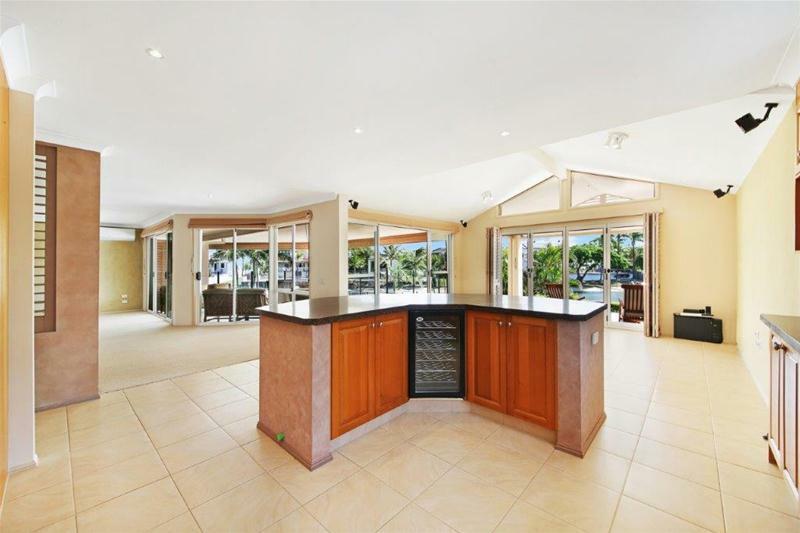 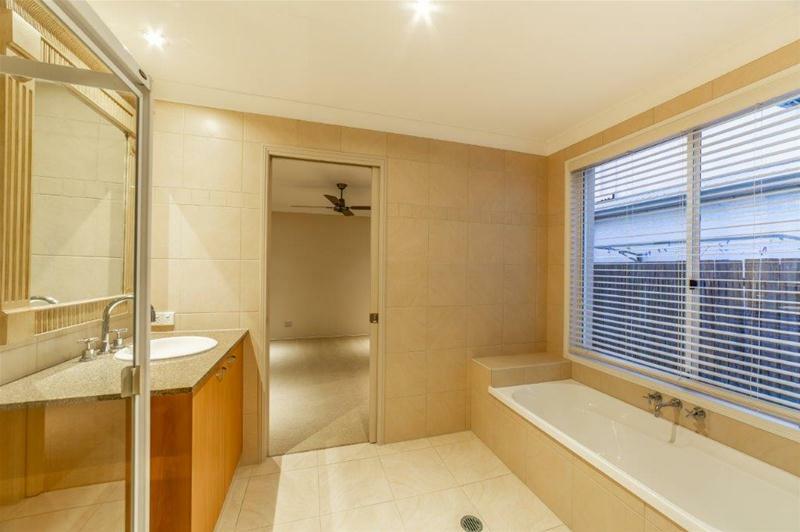 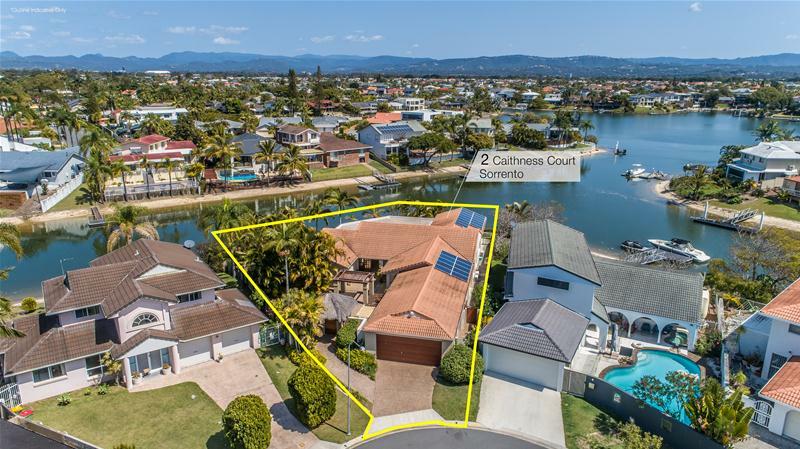 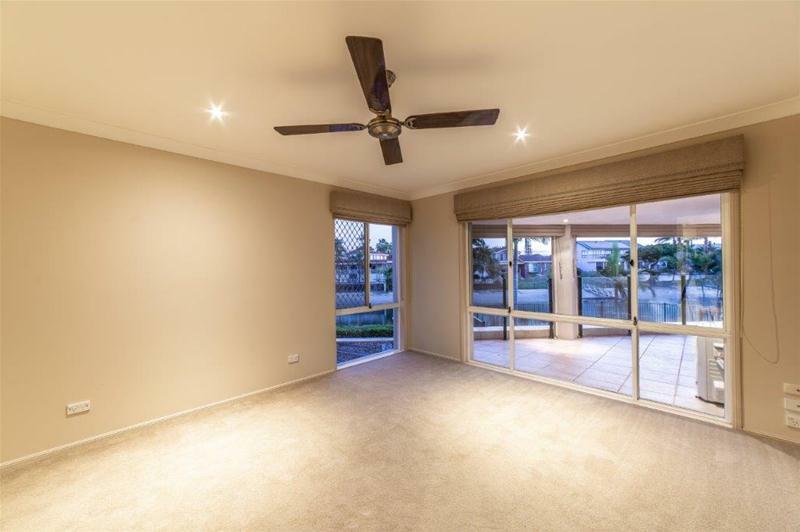 If you are looking for a point position family home with superb indoor/outdoor entertaining, wide water views, large block and water frontage this is the home you have been waiting for! 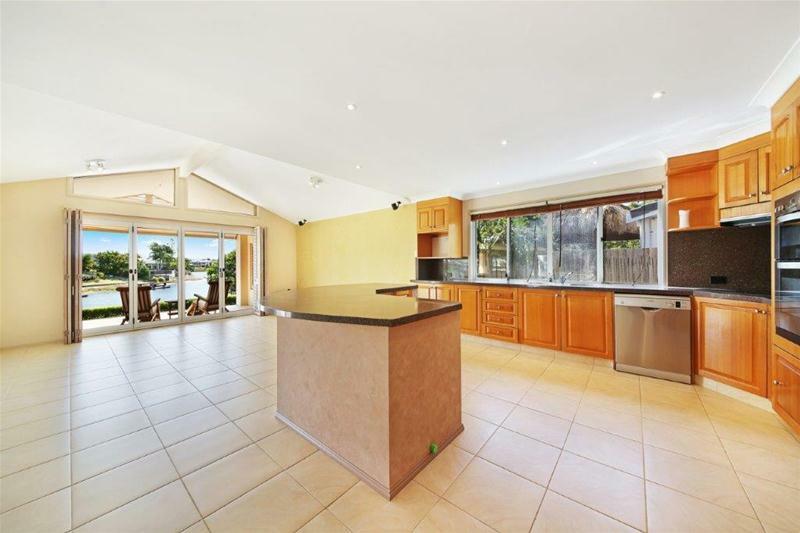 Price Price Reduced - Be Quick!